2010 Rinker 400 EC, 2010 Rinker 400EC. This boat is powered by Twin Merc Cruiser 496 Mag MPI DTS Axius, 375(HP) Bravo III. The boat is equipped with Radar, Vessel view, Satellite TV, Hard Top, High gloss maple cabinetry, cherry floors, and Versa teak cockpit and platform surface plus much more! 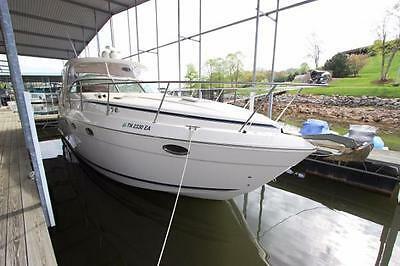 2009 Rinker 400 Express Cruiser W/ AXIUS OWNER MOTIVATED!! BRING ALL REASONABLE OFFERS!!! PRICE JUST REDUCED ANOTHER 10K! This beautiful Rinker 400EC is loaded with all the options including Mercruiser AXIUS System for easy joystick docking, Skyhook, RADAR, HARD-TOP, and generator. She received all NEW CANVAS in 2013 and NEW COCKPIT CARPETS in 2014. 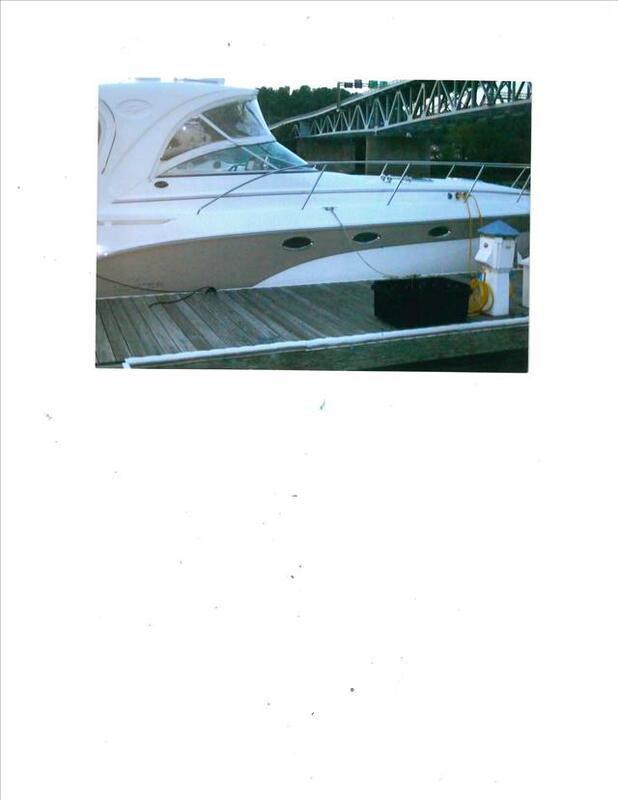 This boat was bought new by the original owner and has always been freshwater. She is in the water and ready to be shown. 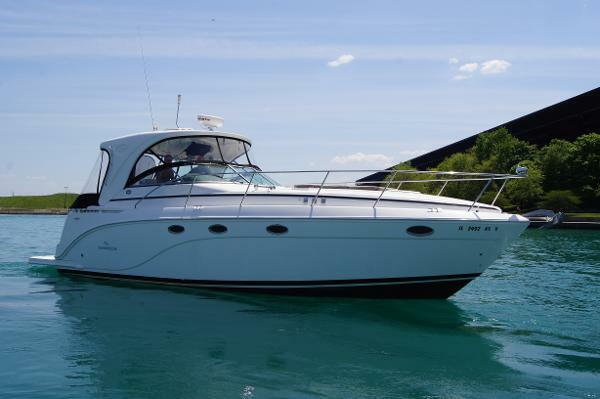 If you are in the market for a forty foot cruiser you will want to take a look at this boat. 1995 Rinker Fiesta Vee 265EC. This boat currently has 400 hours on the existing motor and still mechanically sound- White fiberglass exterior and with a matching White vinyl interior- Equipped with a 350 Horsepower 5.7 Liter Mercury Single Inboard Outboard motor- Also comes equipped with an AM.FM radio and a Single disc CD player stereo system- Equipped with both Fish and Depth Finders and a GPS Navigation system- Includes a Swim Ladder in the rear of boat- Live Bait Well also included- Original Single Owner that has well cared for this boat- Clear Title in Hand- This is a must see boat and everything within works well- Serious inquiries only. Qualified buyers may be eligible to apply for Full Financing Nationwide Shipping and Extended Warranty.